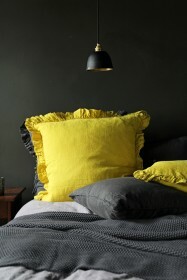 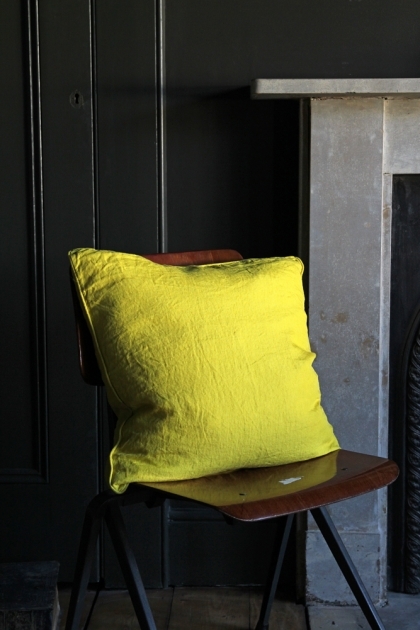 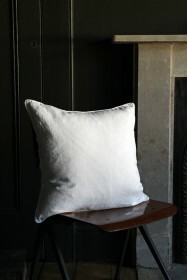 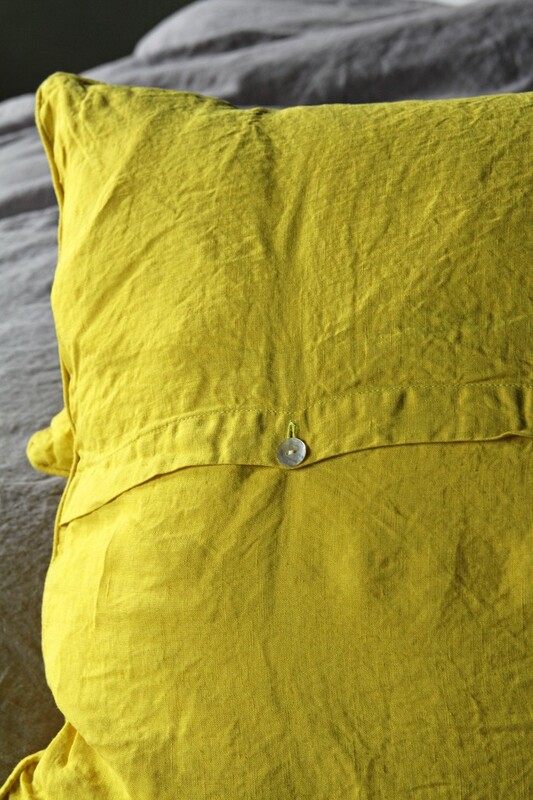 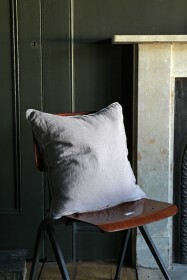 These Lisbon Linen Cushions are made from beautiful garment washed 100% Linen and have a self piped edge. 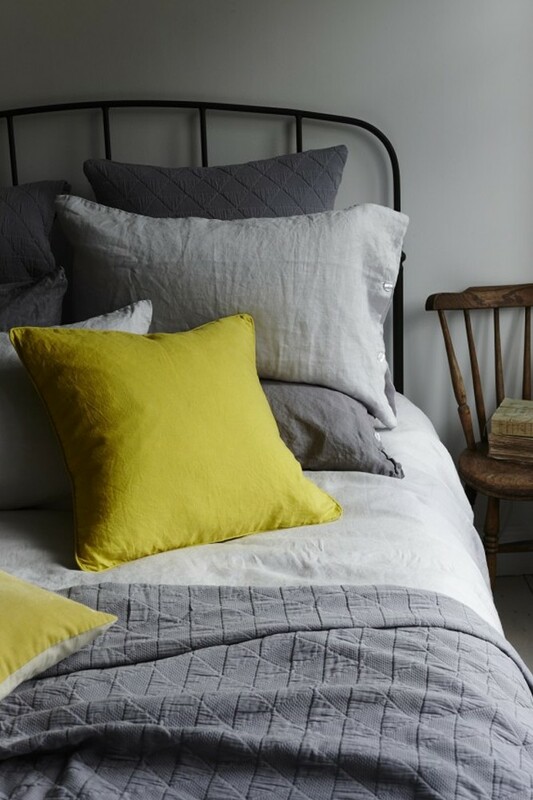 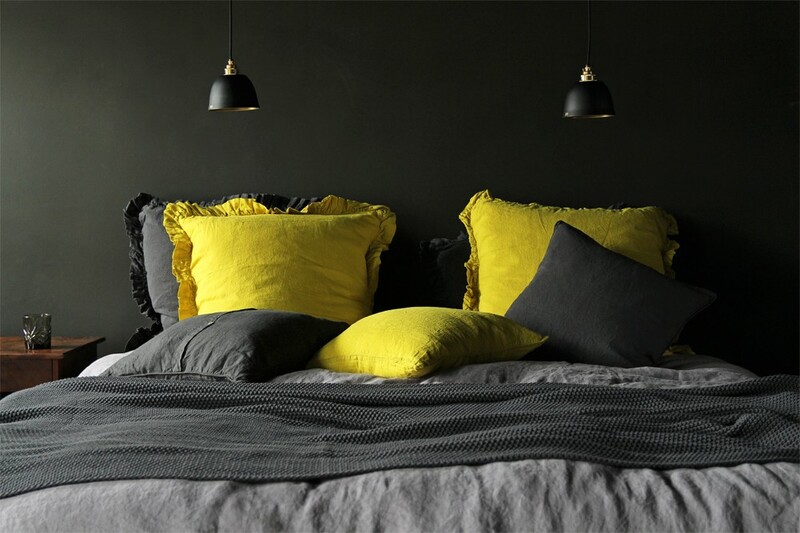 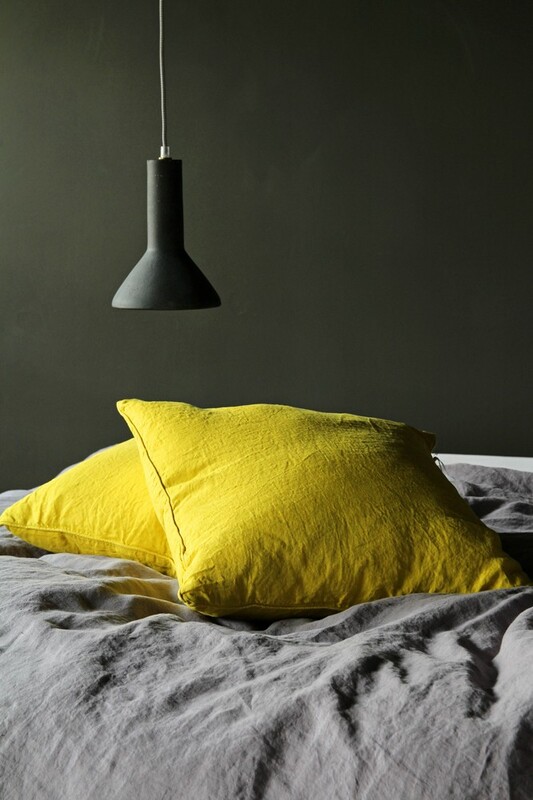 Available in a stunning collection of colours, these linen cushions work perfectly as accents to the Lisbon Bed Linen Collection. Focusing on the simplicity of beautiful colours, added with the fresh sophistication associated with linen, these cushions compliment any surroundings they are placed in. 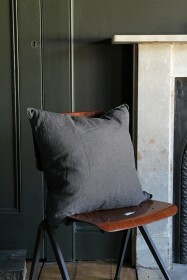 They are finished with mother of pearl buttons on the back which add to their chic and classic style.